Building your new project is an exciting and important endeavor, and Smarter Remodeling wants the process to be as smooth and enjoyable as possible. That is why we provide each of our clients access to a secure website with all of the details of their project. Whether you are at home, at work, on the road, or on vacation, Smarter Remodeling puts information at your fingertips about your selections, upgrades, financial decisions, questions, documents, photos, and more. Look at the examples below to see just a few of the ways our online client access keeps you in touch and well-informed during the construction of your new project. 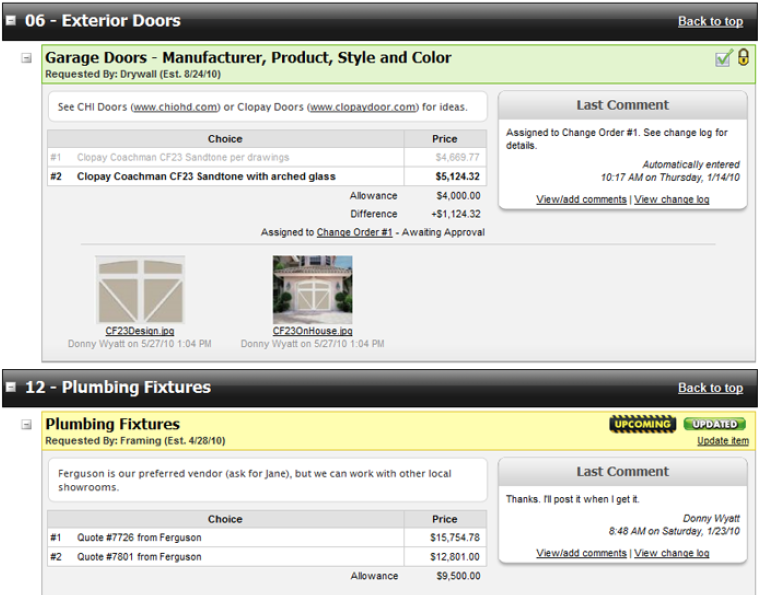 Review what selection choices you have made and see what decisions are coming up next. 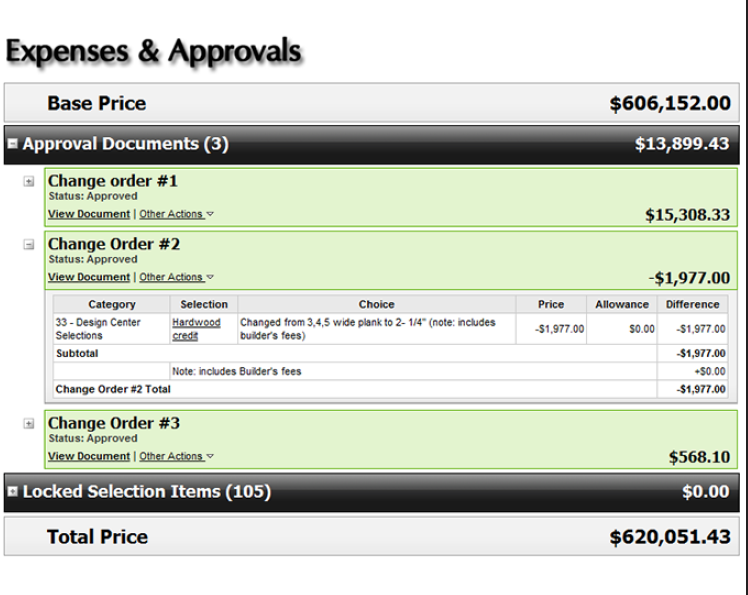 View and approve upgrades online without having to fax or mail signed documents back and forth. 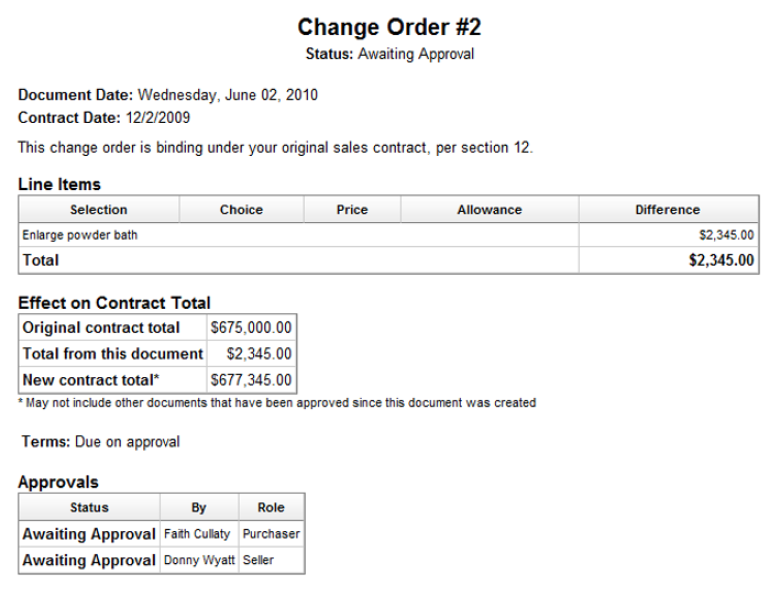 Review a running total, in real time, of the financial decisions you have made on your construction project. Click the button below to access our pdf. describing all of the benefits of our construction management software, and how it can benefit your next project, big or small.